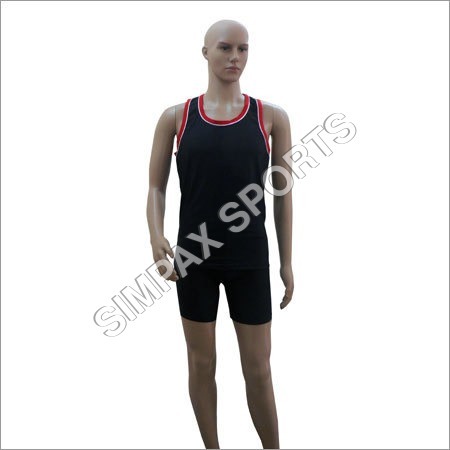 Our expert team helps us to get the top position in the garment industry as a manufacturer and exporter of Gents Sando. 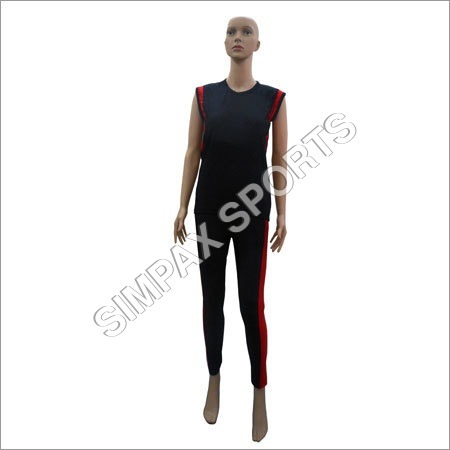 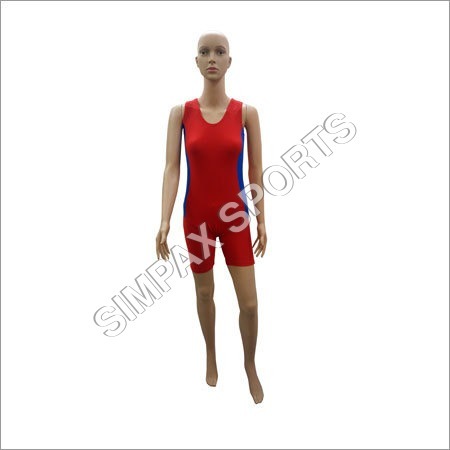 The offered sando is extremely famous among the clients for its softness and can be worn for any kind of sport activities. 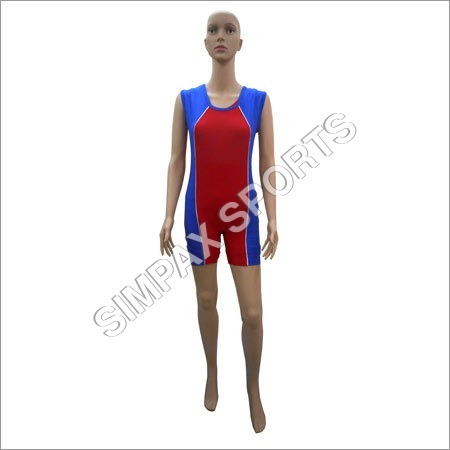 By using 100% pure and soft fabrics, this sando has given excellent finish. 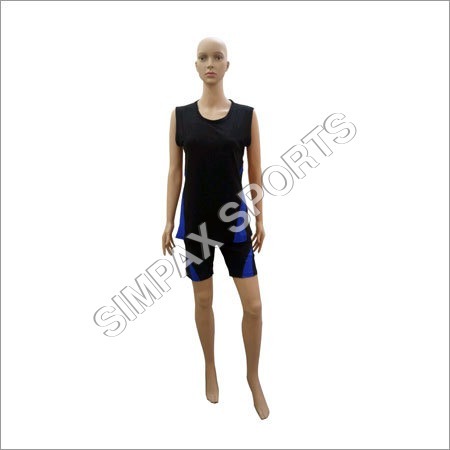 The offered Gents Sando is available in different sizes and colors at the economical rate from us.